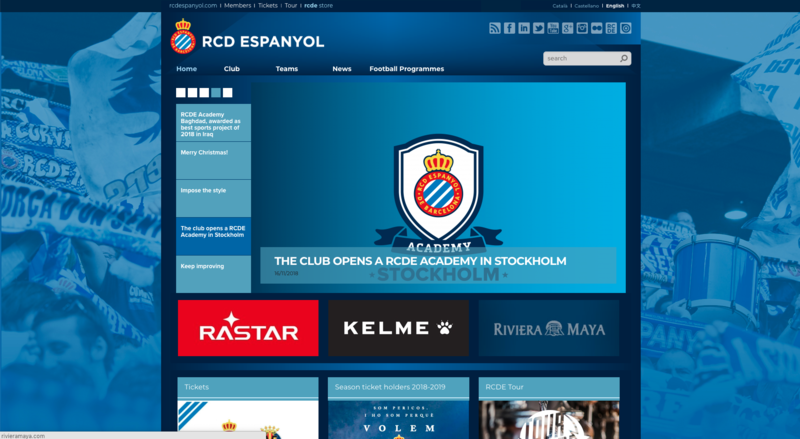 This camp will be overseen by academy coaches from the RCD Espanyol Academy in Barcelona, Spain & will consist of coaching methods & drills from the RCD Espanyol Academy. 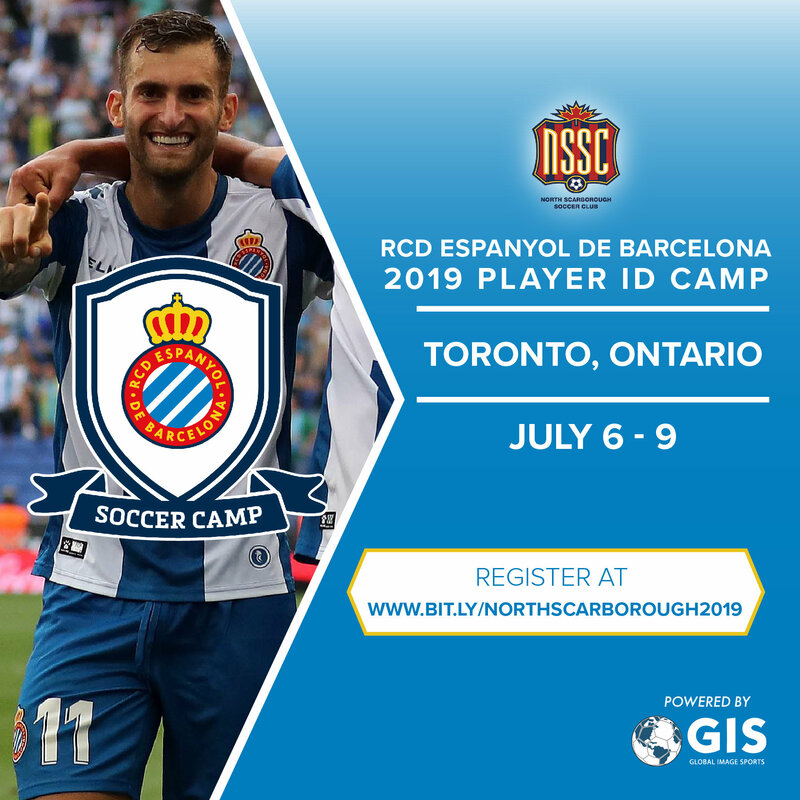 The best players from this camp will get an invitation to the RCD Espanyol National Camp in Atlanta, GA on July 29 - August 2. 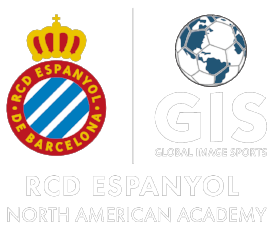 From National Camp, the best players will be invited to the RCD Espanyol Elite Academy Trip in Barcelona, Spain in the spring of 2020. Keep up with everything los Periquitos! Copyright © 2019 Global Image Sports, All rights reserved.